The Chicago Bears finished another disappointing football season with a loss to the division rival Minnesota Vikings on Sunday. The loss capped a tumultuous season that ends with a clean break for the team. 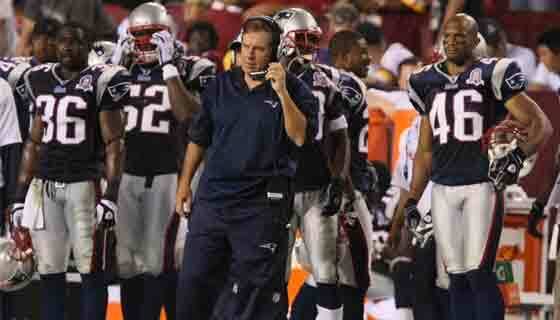 The organization fired head coach Marc Trestman and general manager Phil Emery on Monday. Emery lasted only three years with the team, while Trestman only lasted two seasons. 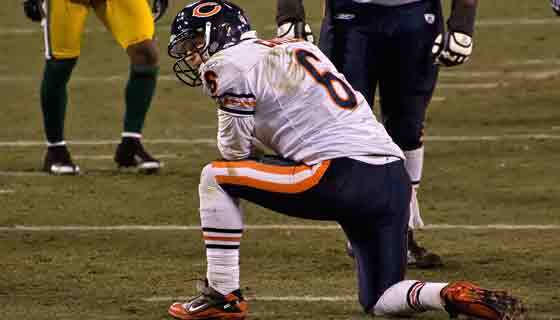 The Bears, who finished the season with five consecutive losses, have missed the playoffs for four seasons in a row. The team’s 5-11 overall record is the worst for the franchise since 2004. GM Phil Emery made several major decisions during his brief tenure. Emery fired former Bears coach Lovie Smith, who took the team to the playoffs in three of his nine seasons, including a Super Bowl appearance against the Indianapolis Colts in 2006 and NFC Championship loss to the rival Green Bay Packers in 2010. Emery hired Marc Trestman to fill Lovie Smith’s position. Trestman was brought from the Canadian Football League, where he led the Montreal Alouettes to two league titles. His 13-19 run with the Bears was marked with an unreliable offense and seven double digit losses in the 2014 season. Emery also signed quarterback Jay Cutler to a seven year contract worth $126.7 million. Cutler was benched in week 16 against the Detroit Lions after throwing 18 interceptions and leading the NFL in turnovers among quarterbacks.